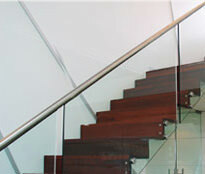 Eric Jones is a Master Builders’ Member and the leading staircase manufacturer in Victoria. 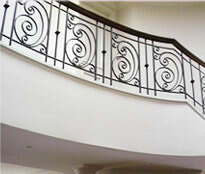 We have been building staircases in residential areas and commercial premises since 1947. Our clients range from the average homeowner, to Crown Casino and the University of Melbourne. From planning to installation – we’ll organize it all. 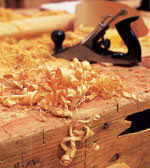 Take a look at our catalogue and you will see that Eric Jones offers a variety of products. It’s essential that you choose a quality stair builder for your project. Low quality products not only look cheap, they can also be dangerous. 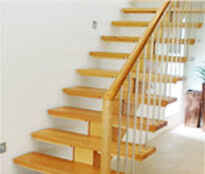 Working with a reputable staircase manufacturer will ensure that your home has durable steps and handrails. If you’re not sure which of these styles would be most appropriate for your home, just fill out the quotation request form and we will help you with your decision. Hiring a commercial stair builder doesn’t have cost a fortune – we offer quality products at an affordable price. Eric Jones is an EBA compliant, Registered Building Practitioner. We can help you decide whether steel, glass, wrought iron, or timber would be the appropriate material for your project. Our timber is available in over 20 different species, including Pine, Victorian Ash, European Oak, Mountain Rock Maple and Rosegum. To ensure that your project runs smoothly, you need to work with an experienced staircase manufacturer. 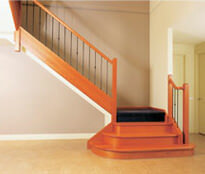 Our kits include all of the products and supplies you need to make your staircases the feature of any home.